Great news!!! 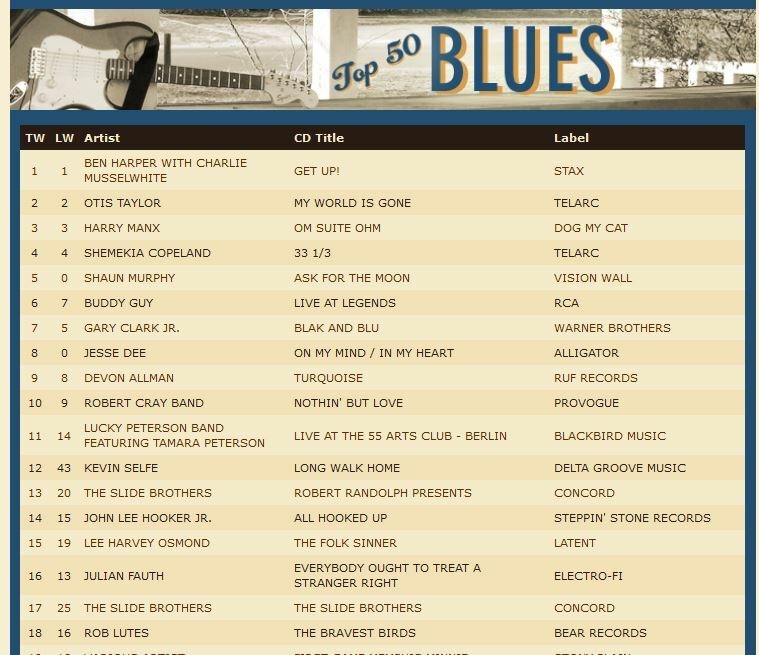 We have moved up to #12 on the Roots Music Report’s Nation Blues Airplay Chart for March 1, 2013! 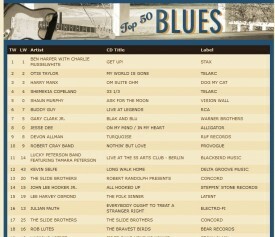 Thanks to all the DJ’s who have helped make that happen and continue to keep the blues alive!